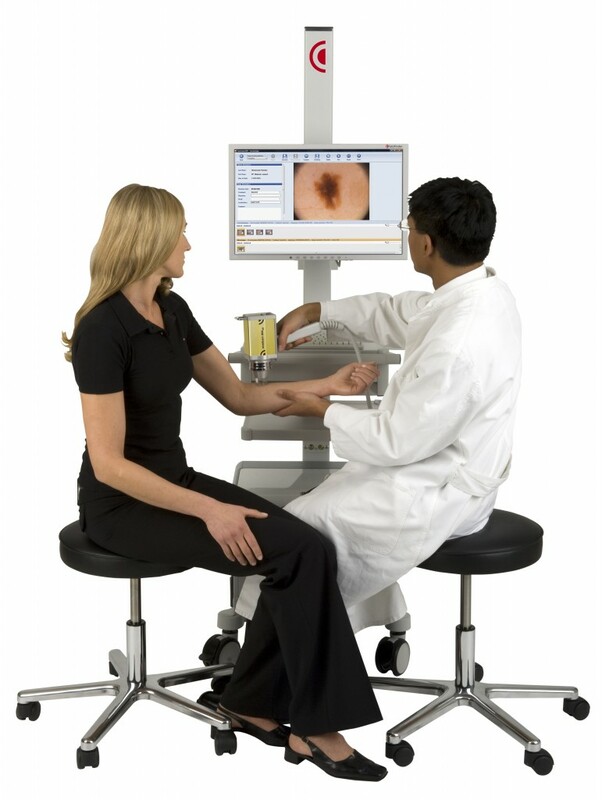 At Wellcare we specialise in skin cancer and melanoma detection. That’s why we’re one of the most thorough and trusted skin cancer detection centers in Australia. 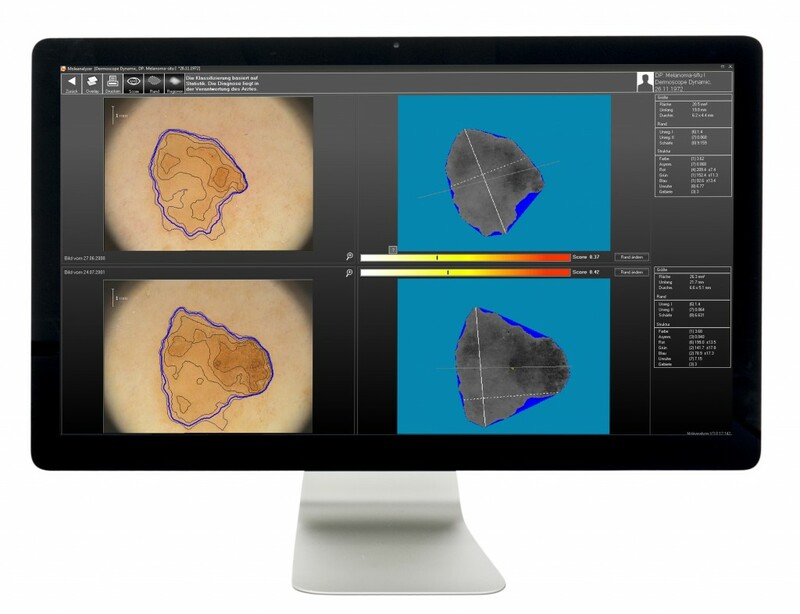 We combine state-of-the-art technology with the skills of the highly qualified practitioners and have a far higher chance of diagnosing melanoma at an early stage, when it is most treatable. 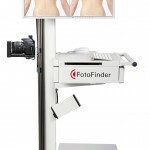 we have highly qualified dermatology trained doctors with years of experience in skin cancer detection and management. 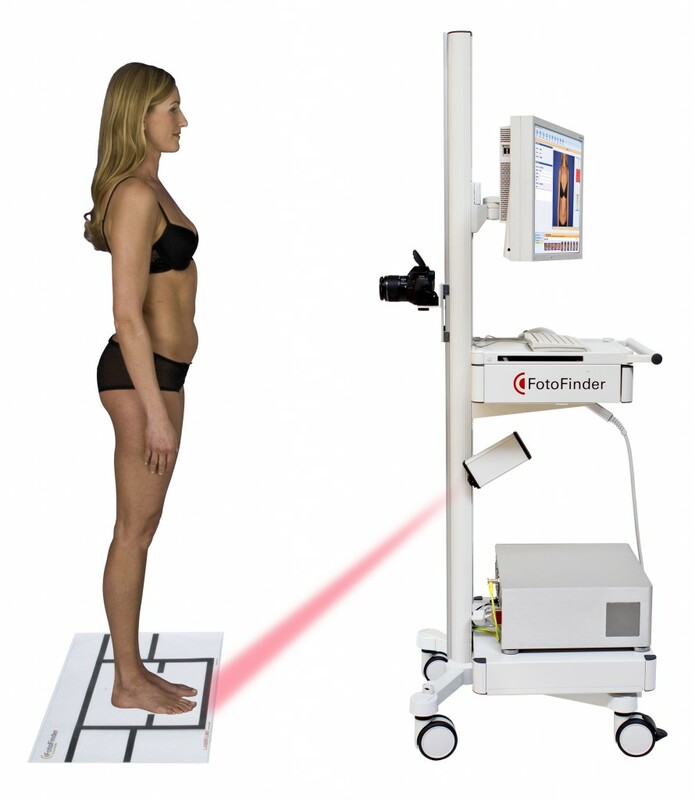 This option is the most frequent performed and preferred option by the doctor as it ensures there are no areas unchecked, as melanoma can arise in any part of the body. 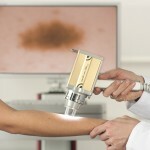 A thorough head-to-toe skin check by a Skin Cancer Doctor and, if required, further imaging of all significant moles for subsequent expert diagnosis. 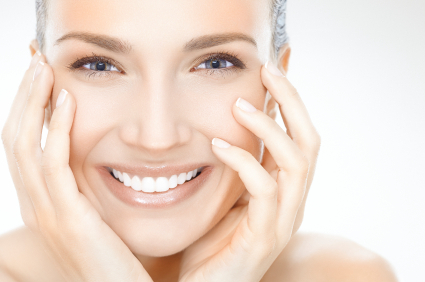 We offer same day appointment for checking up to 3 skin spots . 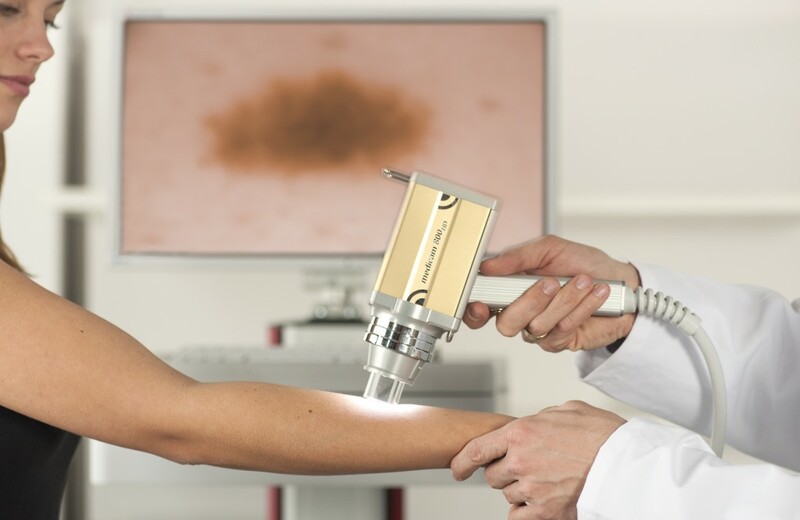 Identify up to three moles that you are worried about to be assessed by the Skin Cancer Doctor, he can then provide information on the areas and advise on next steps, or provide education on detecting changes in your moles. Knowledge is power, which is why we want you to know what lesions to look out for and how to protect yourself and your family. Many Wellcare patients have identified skin cancer on their friends and family members after their appointment with Wellcare. Why not take your kids along to your appointment with you and the doctor can educate them about skin cancer though interactive, fun videos, in the same room, while you continue with your appointment. 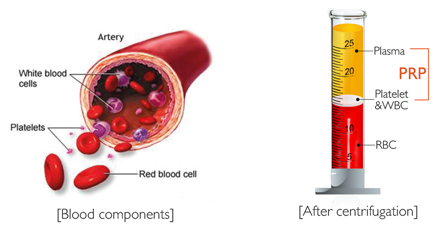 For more information about Type of skin cancer click here. 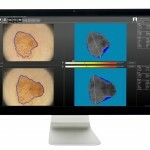 For Images of common skin cancers click here. All patients are provided an on-the-spot report with the outcome of their consultation. In circumstances where an area of risk is identified patients will be provided with the appropriate information on what next steps to take of their treatment, this generally involves referring the participant back to their own Health Care Provider, or where necessary, organizing a specialist consultation.